The labs contain snippets of experiments, prototypes and other projects we've produced over the years. Check back often for new content! The following shader(s) work with Unity, feel free to remix or share the code. Add the .shader file to your project, create a new material, and select the shader. 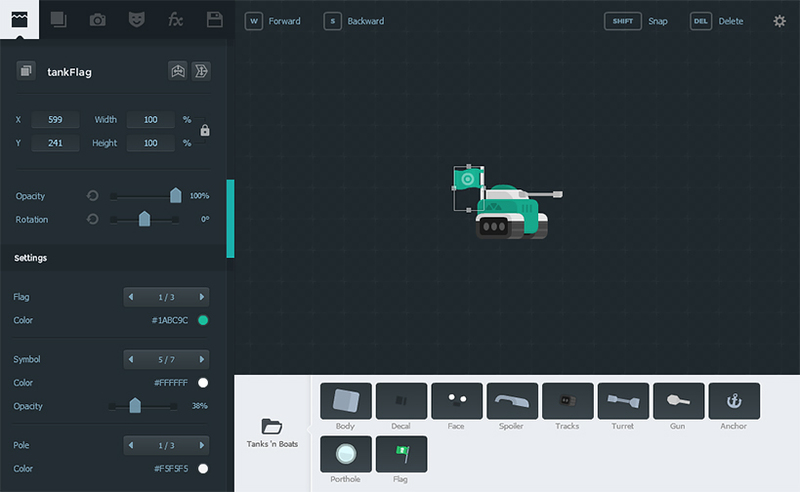 Kenney Studio was a tool to easily create 2D game sprites using various pre-made graphics. 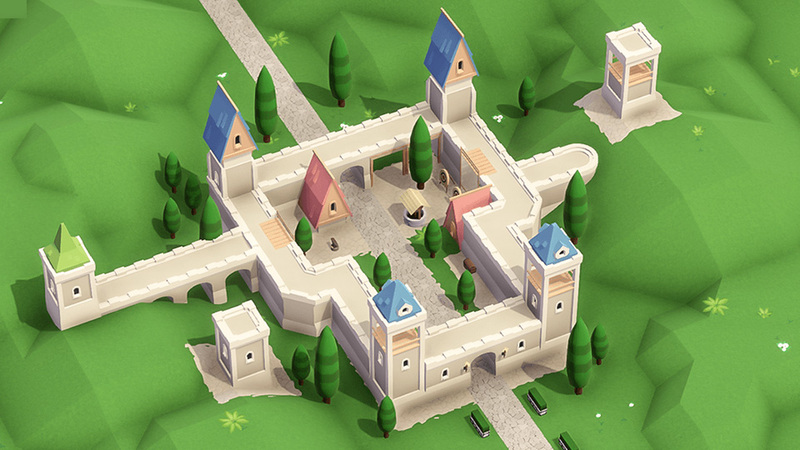 The project has been replaced with Asset Forge, currently under active development. Over the course of 10 years we've created over 70 browser-based games ranging from casual puzzle games to games featuring full motion video. Check out some of our most popular titles (Flash Player required) or all at Newgrounds. Internally known as 'Origami' the engine would position and rotate flat sprites into a 3D environment. This results in a basic 3D engine that allowed for a wide variety of games. 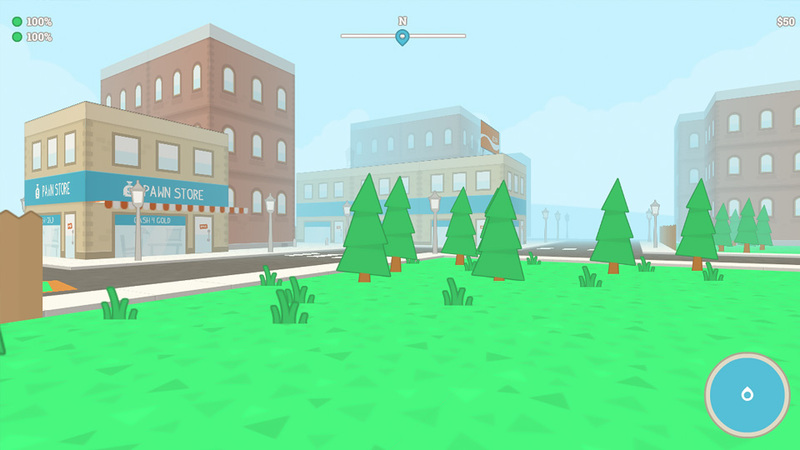 Prototypes were made for a first person shooter, an open world simulation (see screenshot) and a racing game. The technology was used in Cyroad. To improve workflow with creative software we've created various plug-ins. The Adobe Animate plug-ins are made available for download below.